Argentina offers a growing demand for drilling rigs, frac equipment, sand suppliers, logistics, infrastructure, and other services to continue developing its conventional and unconventional plays. 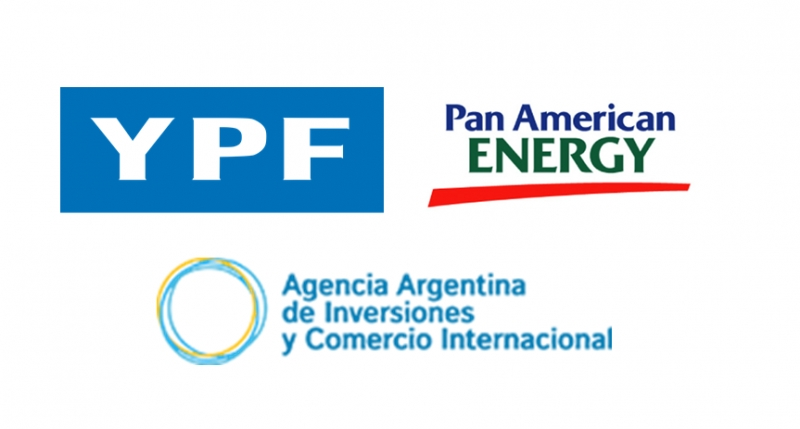 UPDATE: We are pleased to announce the addition of Invest Argentina to the speaker lineup and for 1-on-1 meetings! Interested in attending? Please click here to process your registration. There are still a few seats left.